Becoming a designer wasn’t really a choice. It’s in her blood. For Ryann, being an artist was right up there with learning to walk and talk. Coming from a creative family, it’s a trait that was always welcomed and encouraged. It wasn’t until her uncle, who is also a graphic designer, offered to take her around to different firms to get a better idea of the wonderful world of graphic design did she decide she had undoubtedly found her calling. Having no formal design training, Ryann jumped in headfirst her senior year of high school. She devoted herself to learning the principles and the programs. It changed her outlook on the world. Where she once saw shapes in the clouds, her creativity now focused on pondering product design in the grocery store and envisioning environmental design driving down the street. She was consumed. 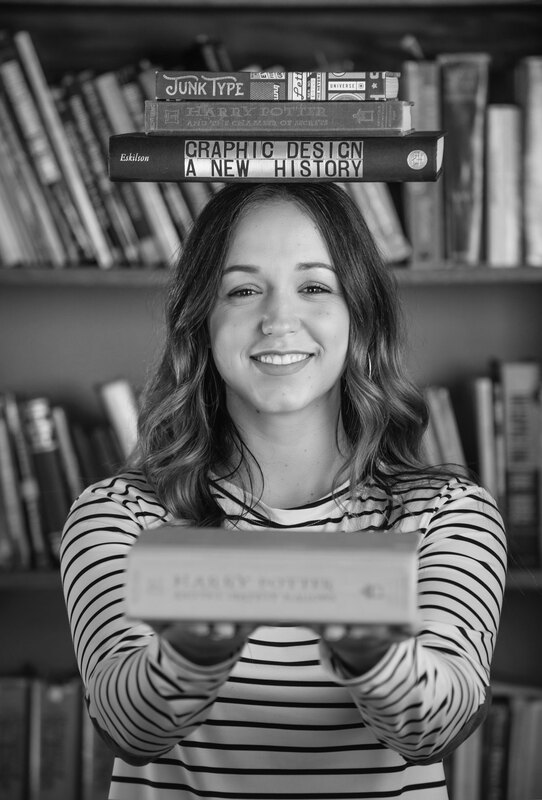 After high school, Ryann moved to Spokane to study Visual Communication Design at Eastern Washington University. 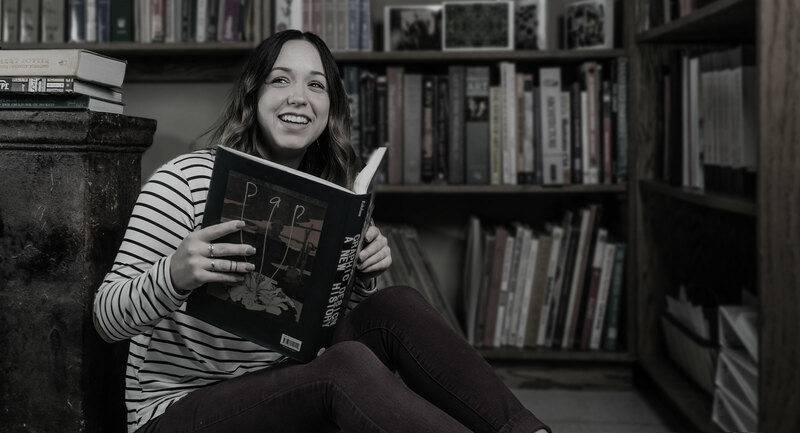 During her time there, she was able to grow outside the classroom by working with companies like Terrain, Window Dress and even EWU’s own marketing department. After three incredibly exhausting and fulfilling years she received her BFA and moved back home to join the team here at Armil in 2017. Ryann strives to see as much of the world as possible. So often when she’s not at Artmil, it means she’s off on her latest adventure! She’s been fortunate to spend a lot of time overseas exploring the ruins of Ancient Rome, admiring the architecture of Florence and Pisa, having tea and crumpets with the Queen (yeah, right) in England, walking the edge of the Irish cliffs, getting lost in the white landscape of Greece and immersing in the art and culture of Spain. On those rare times she is at home, you can find her spending time with friends and family, losing herself in a good book or paddleboarding up the river with her dog, Mort.